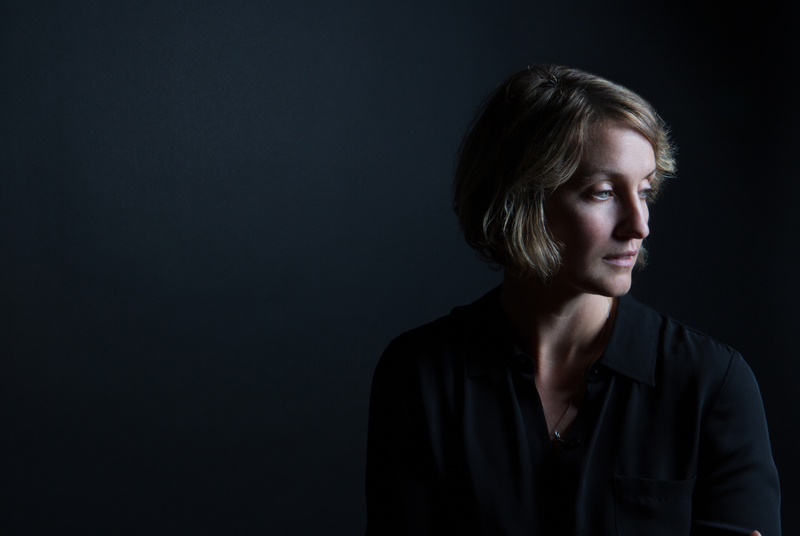 Joan Shelley quickly followed her acclaimed 2014 album Electric Ursa with Over and Even, a quieter, more contemplative set recorded in her home state of Kentucky. It was an album of the year at NPR Music and in the Los Angeles Times, and was given 4 stars in Rolling Stone, who called it “a masterfully turned set of folk reflections.” Shelley made the record with guitarist Nathan Salsburg, recording the bulk of the tracks over just two days. She has since toured the US and Europe, and will release a new album later this year.